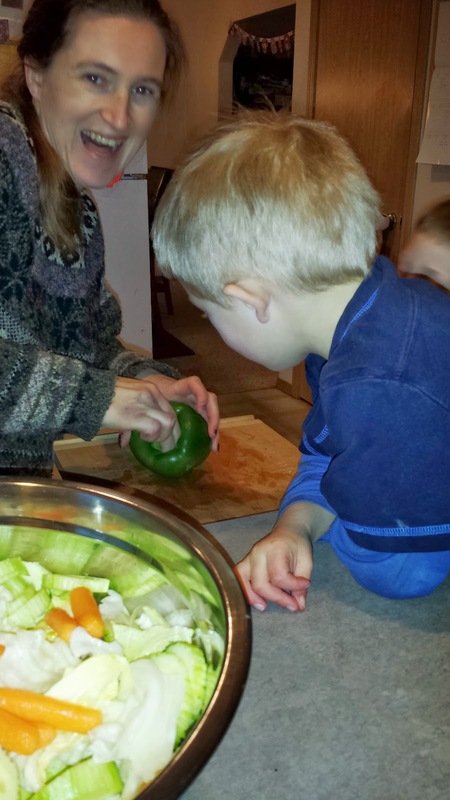 I try my best to spend quality time with my kids and teach them my values. 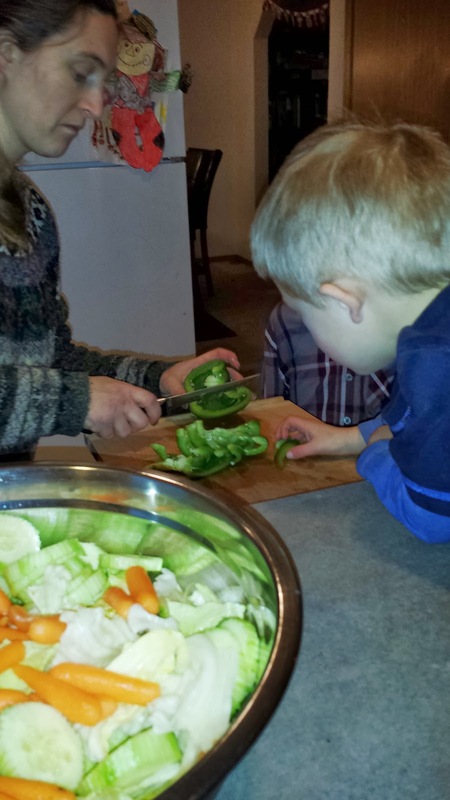 One value that is very important in our home is healthy living. 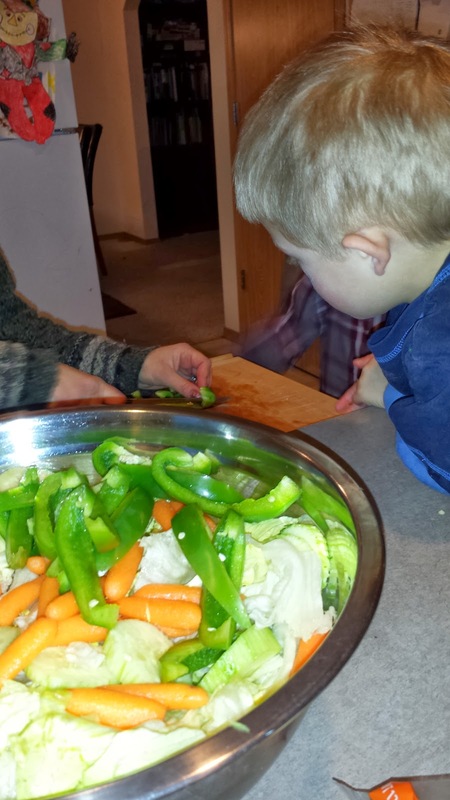 Chris and I make sure we serve nutritious meals, introduce our kids to a variety of fruits and veggies, and teach them how to prepare healthy food items. 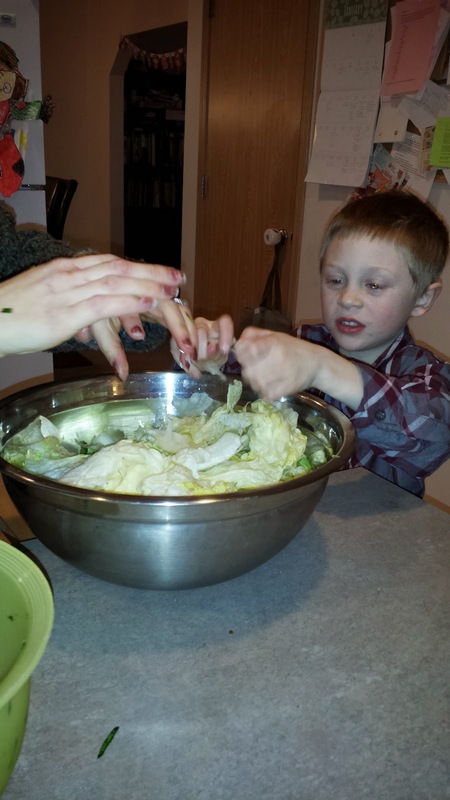 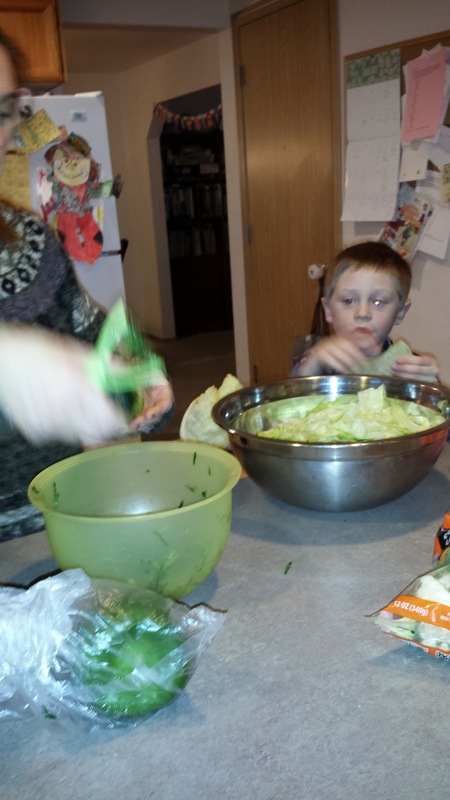 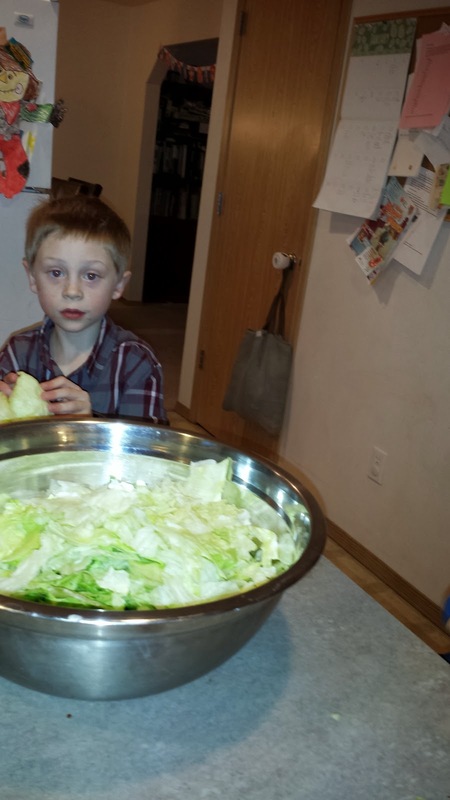 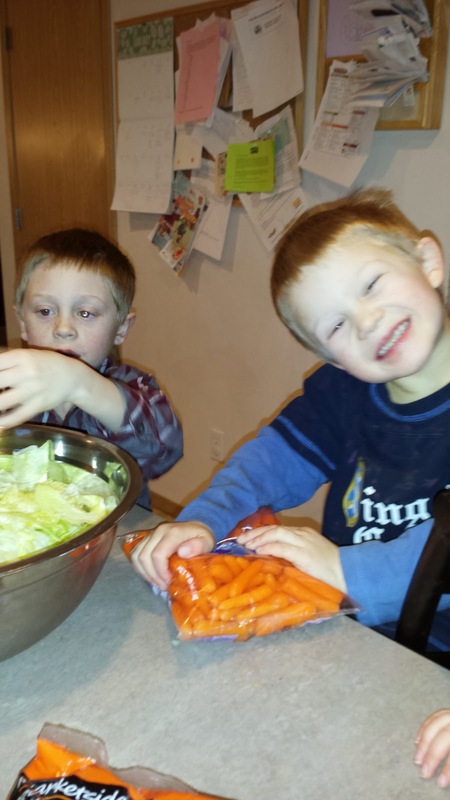 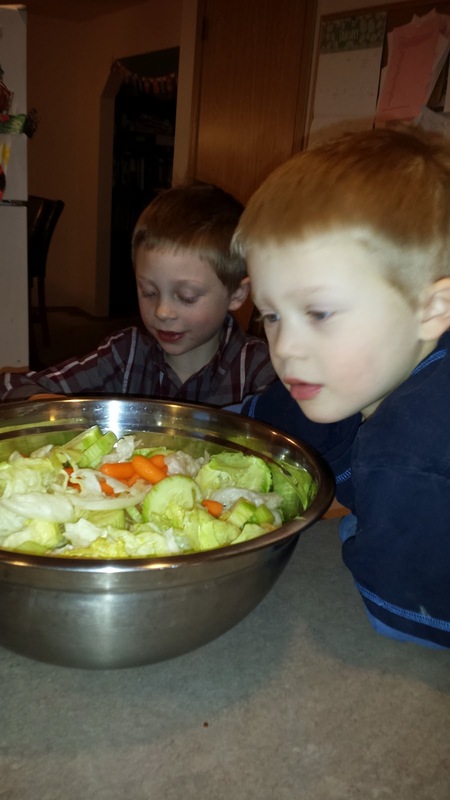 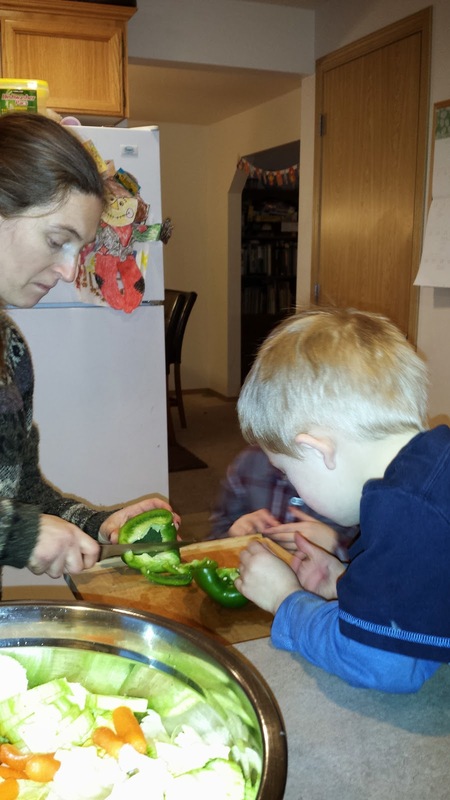 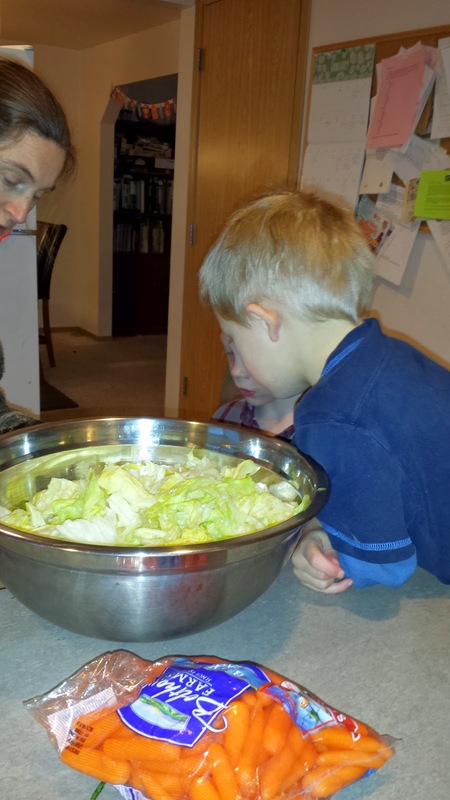 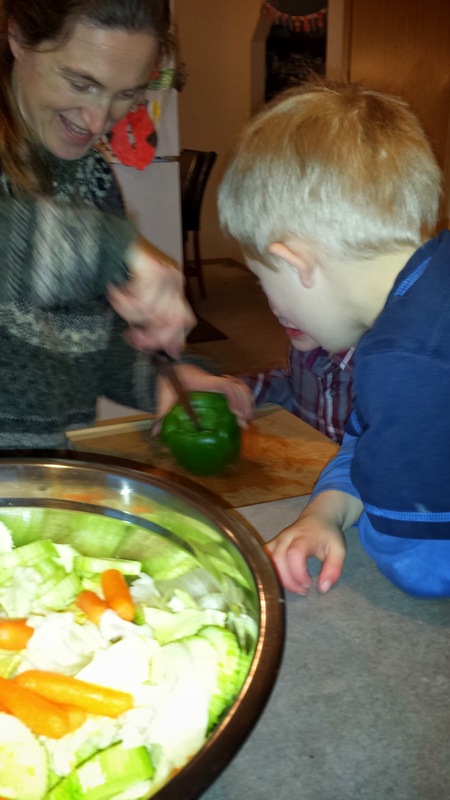 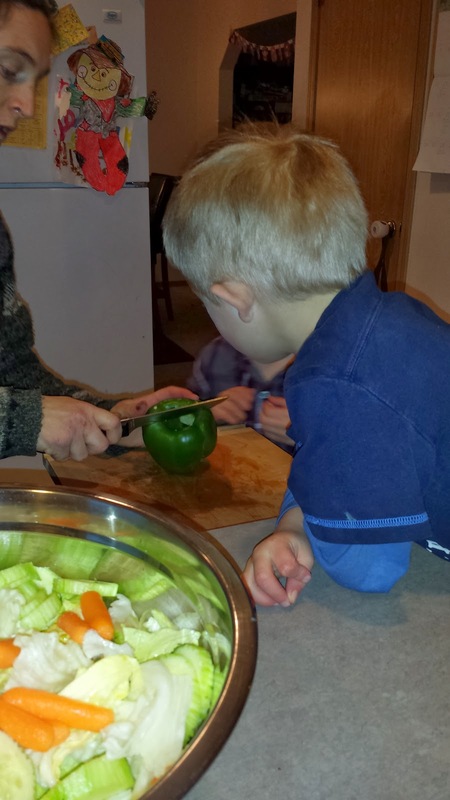 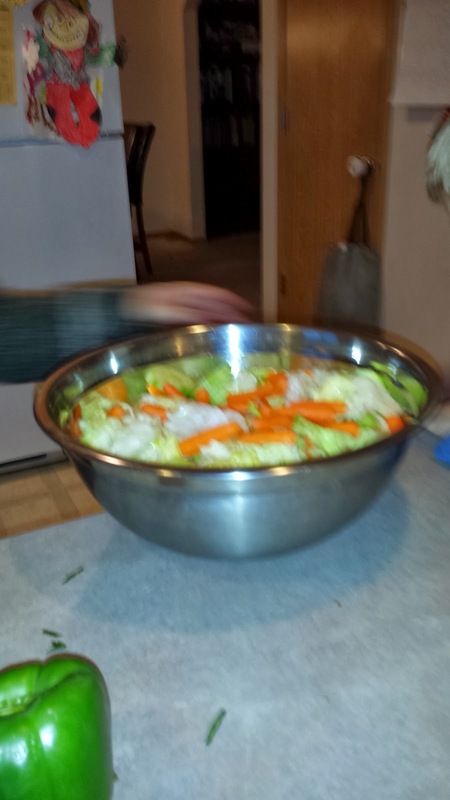 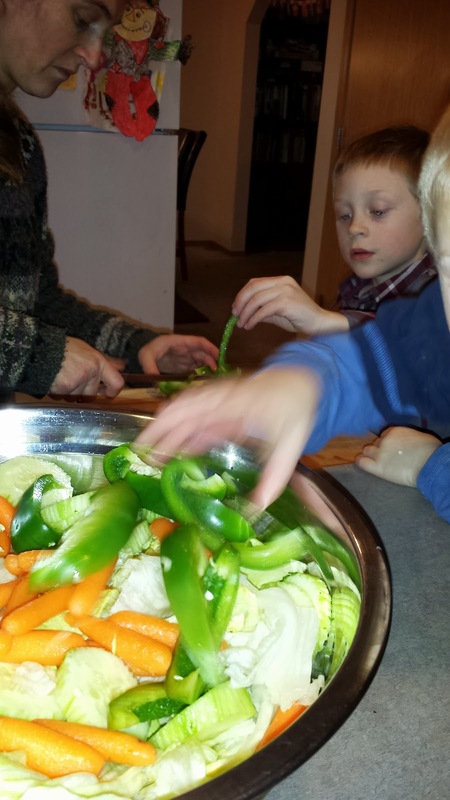 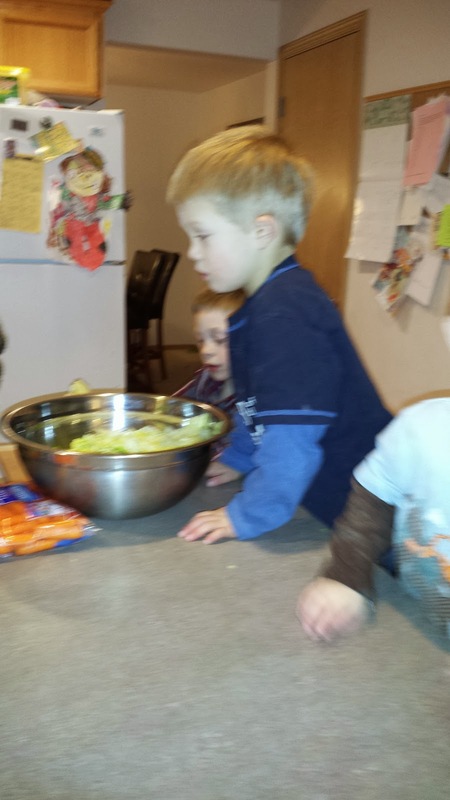 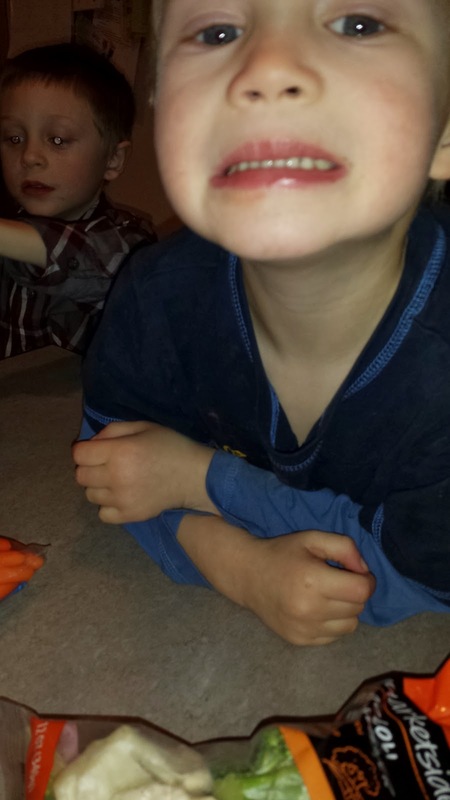 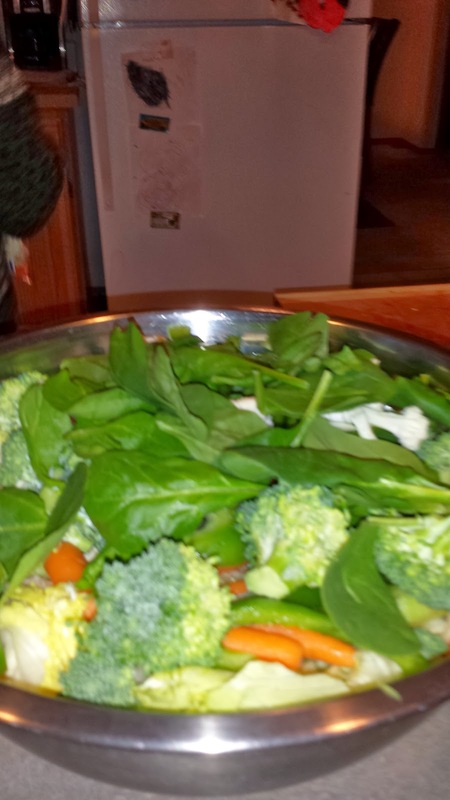 Over the weekend I made a fresh salad with my three boys. 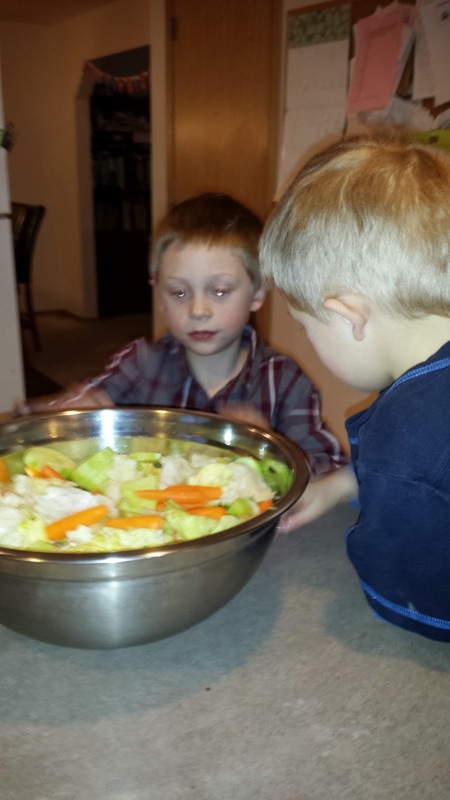 How do you teach your kids about values? 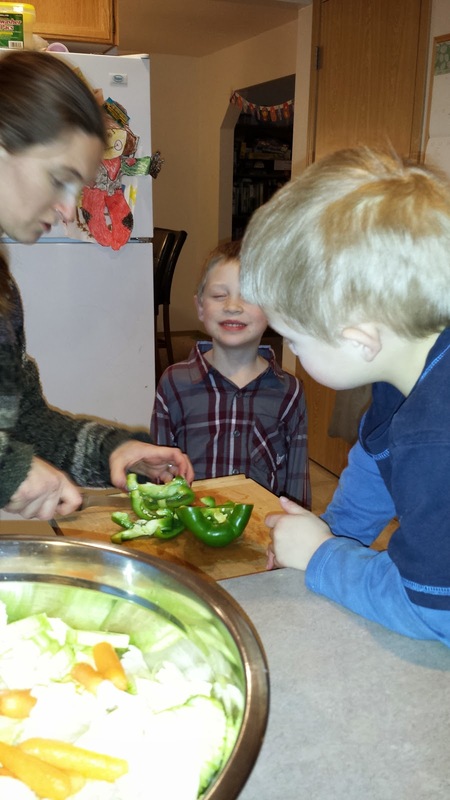 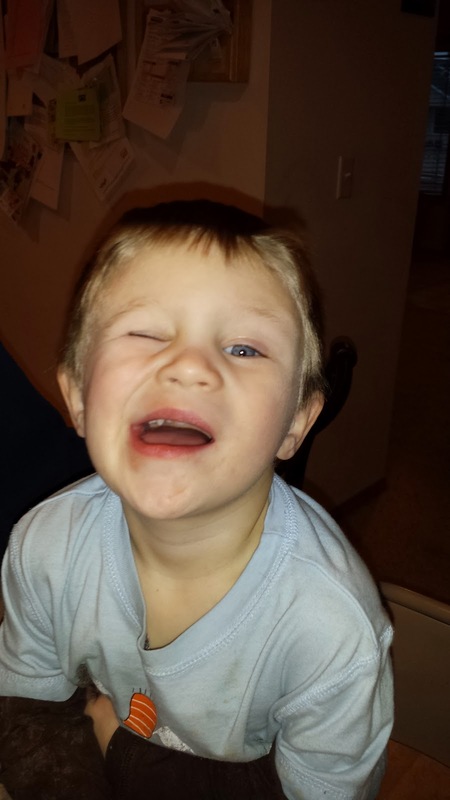 What is one fun activity you did with your children recently? 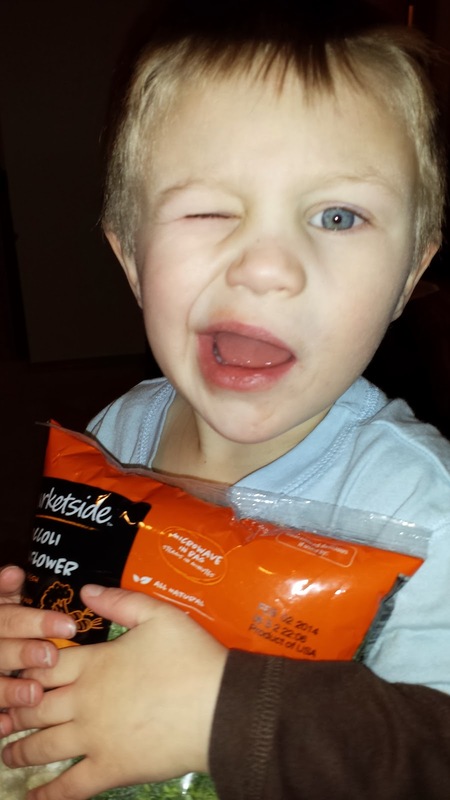 I love hearing from my readers!